Apr. 19, 2018—Geoffrey Fleming, MD, associate professor of Pediatrics, has been selected to serve on the Continuing Board Certification’s Vision Initiative Commission. Mar. 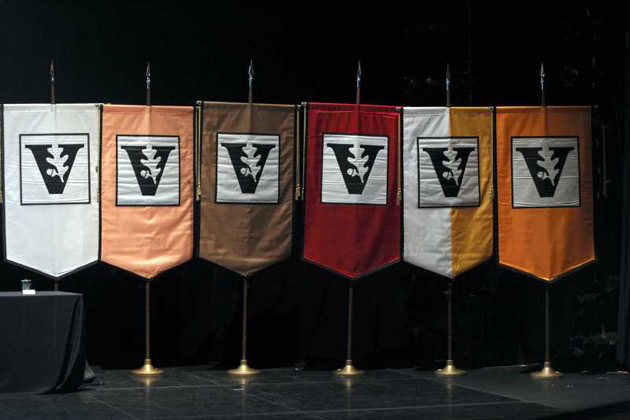 16, 2018—Vanderbilt’s Spring Faculty Assembly is scheduled for 4:10 p.m. Thursday, April 5, in Langford Auditorium. All faculty are encouraged to attend. Mar. 12, 2018—Beginning today, a new module will provide all students the option to specify their chosen pronouns through Your Enrollment Services, the university's online student services and academic information portal. 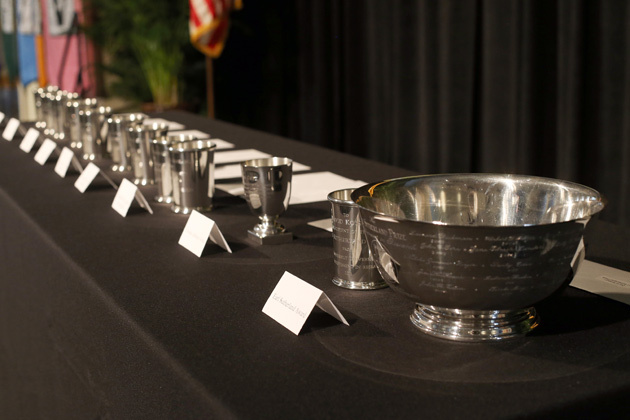 Aug. 10, 2017—Professor Ebony O. McGee will open the 2017 Fall Faculty Assembly with a presentation, and Chancellor Nicholas S. Zeppos will deliver his bi-annual address and present several of the university’s highest honors to faculty. Mar. 2, 2017—Geoffrey Fleming and Leslie Welch Hopkins, Vanderbilt’s SEC Academic Leadership Development Program fellows for 2016-17, visited Mississippi State University Feb. 22-24 for a series of workshops to help prepare them for administrative roles in higher education. 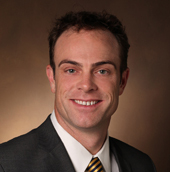 Oct. 27, 2016—Geoffrey Fleming, M.D., associate professor of Pediatrics, has been named vice president of Continuous Professional Development for VUMC.